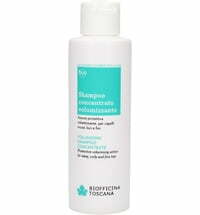 The gentle formula cleanses mildly and thoroughly. 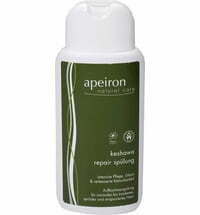 It builds repairs and strengthens the hair structure. 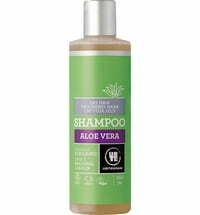 Vetiver and pure sea salt soothe the irritated, itchy or sensitive scalp. 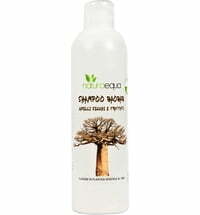 Eclipta works for beautiful, full-bodied and silky hair. 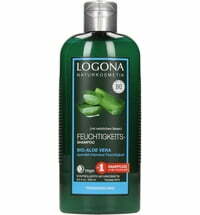 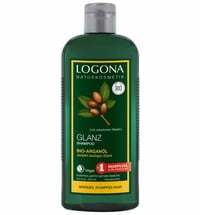 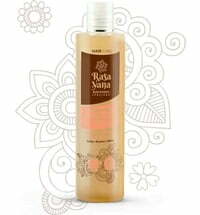 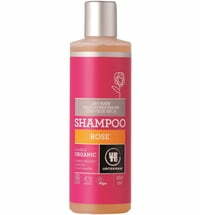 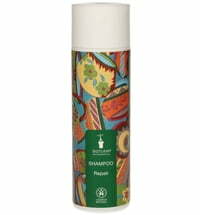 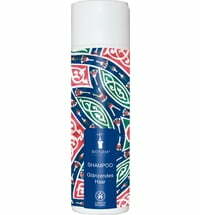 The shampoo supports natural skin regeneration and provides shine and body without weighing down the hair.